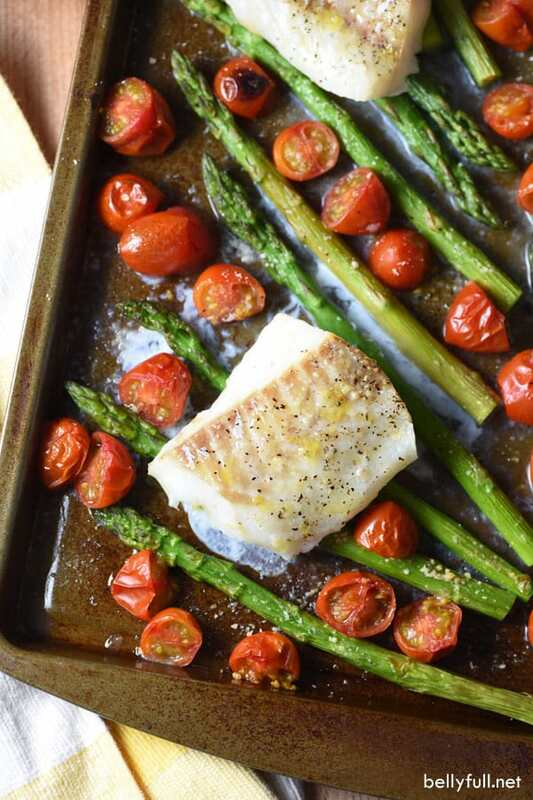 This Sheet Pan Cod is beautiful, healthy, and delicious. 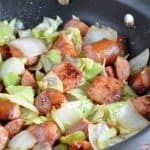 Plus a super quick weeknight dinner with easy clean-up! 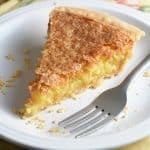 Every winter I indulge in all the ooey gooey comfort food – because what’s a little extra body fat for insulation, right? – and then around March I can’t button my pants. Whoops! So, I run extra miles and cut way back on the calories in a desperate attempt to avoid shopping for a new bathing suit. Well, here we are at the end of summer and I’m just now eating healthier. SMH. Luckily, summer in California may technically come to an end at the same time as the rest of the country, but in reality, we’ve got another two more months of hot temperatures. So while everyone is already longing for pumpkin, apples, and squash recipes right now, I’m not quite there yet. Soon, but not yet. For now, I’m thoroughly enjoying all the fresh peaches, nectarines, and vegetables in the market right now. 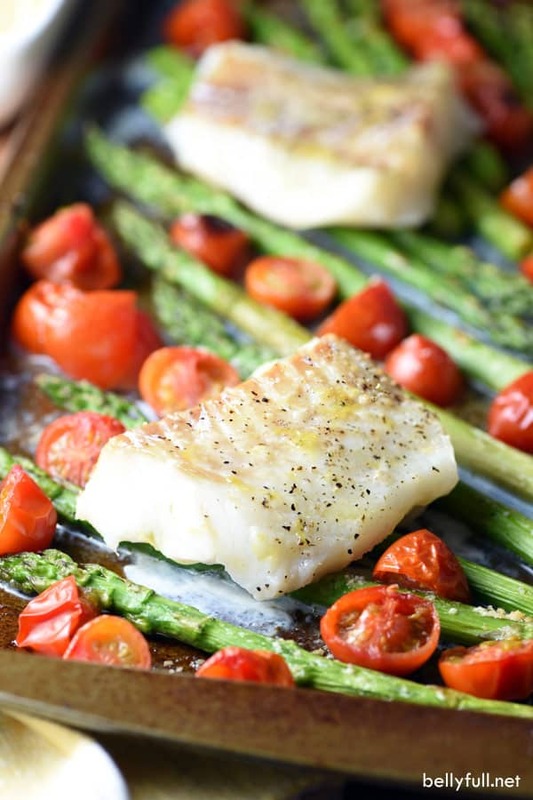 And this Sheet Pan Cod with Asparagus and Cherry Tomatoes. It’s so light, bright, fresh, and healthy. Plus sheet pan meals are so easy with little clean-up! 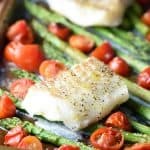 This Sheet Pan Cod with Asparagus and Cherry Tomatoes is beautiful, healthy, and delicious. Plus a super quick weeknight dinner with easy clean-up! 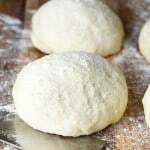 Preheat oven to 375 degrees F. Lightly coat a 15x10-inch baking sheet with nonstick spray. Toss the asparagus and cherry tomatoes with the olive oil; spread on the baking sheet. Place cod fillets on top. Brush the fish with the lemon juice; sprinkle with the lemon zest. Sprinkle everything with the Parmesan and a little salt and pepper. 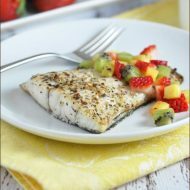 Place in the oven and cook until fish flakes easily with a fork, about 12-15 minutes. 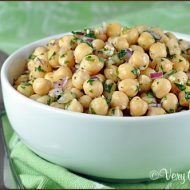 Other recipes that are light, bright, and healthy! 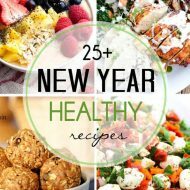 25+ Healthier Recipes To Start Off The New Year! How easy was that! Must buy a piece of cod as soon as I get to the market.